After a Merrimack, New Hampshire, man died following a fall from his home's roof, the rescue team initially called to the scene returned later to finish the victim's project. 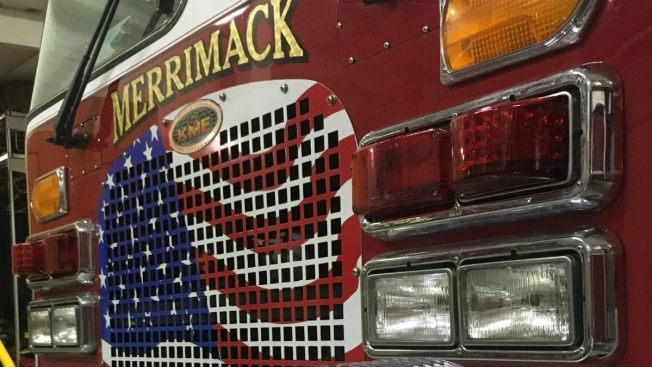 Members of the Merrimack Fire Department arrived at the Lesa Road home Wednesday afternoon to find a relative performing CPR on the victim. Severely injured, the man was rushed to St. Joseph Hospital but was pronounced dead. Fire Chief Michael Currier says that after the man died, six rescue team members were concerned that his roof wasn't finished. With rain on the horizon, the firefighters and paramedics went back to the home thinking they'd put a tarp on the open roof. After realizing that the project was nearly complete, the rescuers decided to fix the roof completely with assistance from the victim's neighbors.